If your field has 110 to 120 frost-free days, you like working hard in the summer and you are looking for a new crop to be dedicated to, okra may be just the thing. 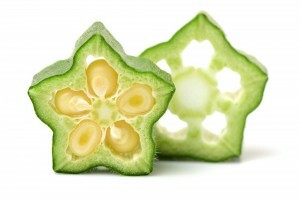 Okra, a subtropical crop, is being tested for suitability in BC with trial results expected later this summer. Viliam Zvalo, a vegetable production research scientist with the Vineland Research and Innovation Centre in Ontario has been looking at the crop as part of his World Crops research program which looks to expand the food offerings to Canadians to meet changing desires. 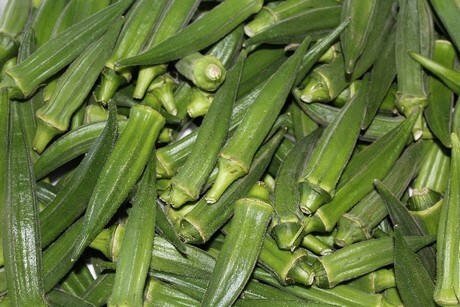 In fact, in 2014 more than six million kilograms of okra were imported into Canada, according to Zvalo. Okra is relatively mild—somewhat like eggplant. This vegetable is harvested for immature seed pods because mature pods grow tough, so the ideal length is two to three inches. The vegetable looks similar to some hot peppers, but doesn’t have a spicy flavor. 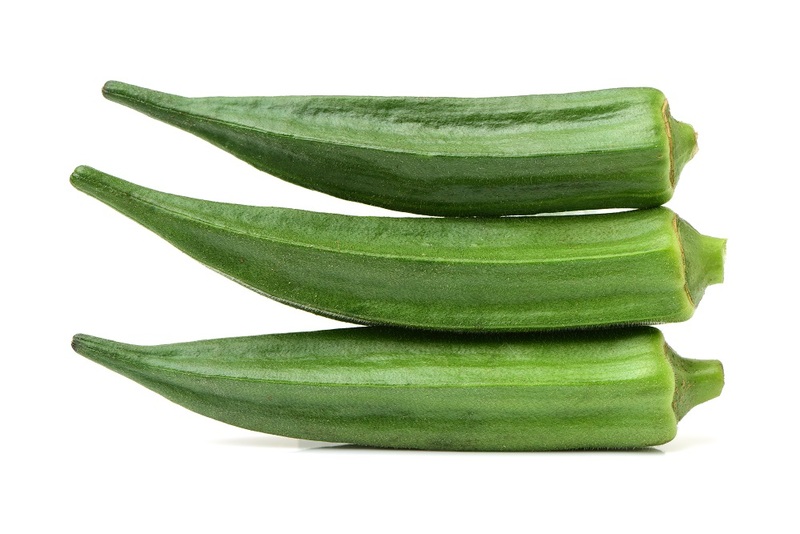 Okra is instead relatively mild—somewhat like eggplant. Those familiar with okra will know it is used most commonly in gumbo and other dishes due to its high volume of soluble fibre. The mucilage, like other forms of soluble fibre, causes a gelatinous texture which dissolves after lengthy amounts of cooking and is an excellent thickener. 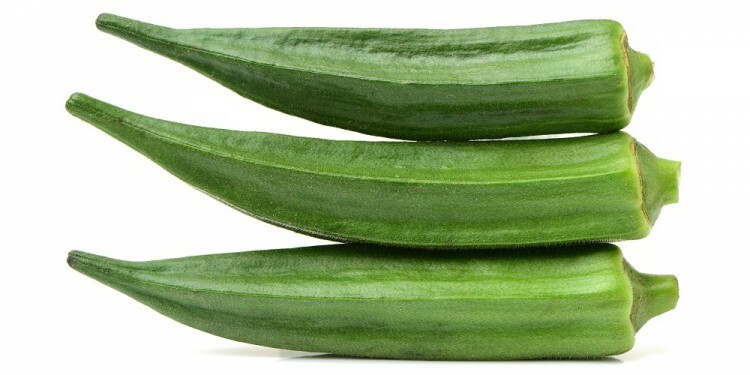 Clemson okra (used most often in gumbos) is the variety grown in the Southern U.S. and Caribbean Island regions while Bhindi okra (more slender and darker than Clemson) is most popular in Asian cuisine. Zvalo’s most successful varieties are hybrids. Lucky Green F1, Elisa F1 and Jambalaya F1 have shown the most promising results to date. Countries like India grow okra and export it Canada, but by the time it makes it to grocery stores the quality is significantly impacted. Zvalo notes the lack of proper cooling and handling procedures in other countries are an opportunity for Canadian growers. In its native locations, okra can be direct seeded, but Zvalo found there is a reduced yield in this approach. Okra must be harvested daily or it will go woody and go to seed. The catch is that okra isn’t easily transplanted. “Because of the taproot, okra doesn’t like transplanting,” says Zvalo. The crop is not an easy one, but if done right can offer a great outcome. Experienced growers will be able to manage the demands of precise spacing (25 cm apart in double rows had the highest overall yield although it reduced the yield per plant; the increased number of plants saw an increase to the overall yield) and a significant amount of care. Labour intensive from late June to the end of September, it must be harvested daily or it will go woody, go to seed and won’t set any more flowers putting the entire yield in jeopardy. “The growers who are successful dedicate resources to harvest okra every single day,” says Zvalo. Abbotsford, Chilliwack and east, moving into BC’s interior, are the regions Zvalo points to as successful fields for okra.